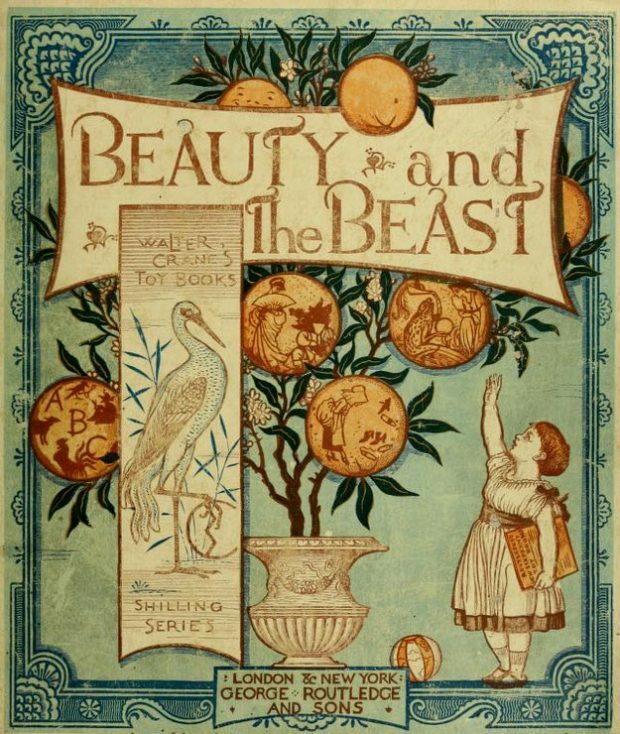 Cover of Beauty and the Beast, An Illustrated Picture Book by Walter Crane, 1874. 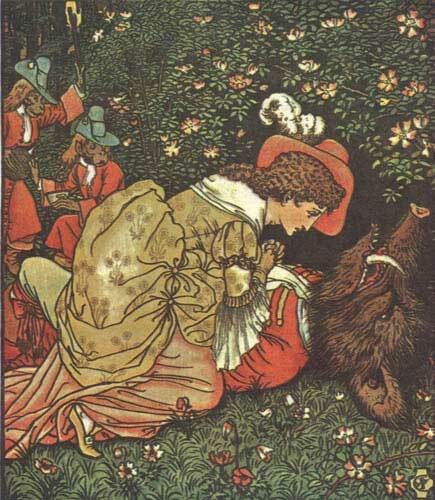 Illustration from Beauty and the Beast by Eleanor Vere Boyle, 1875. Beauty and the Beast, London: George Routledge and Sons, 1874. 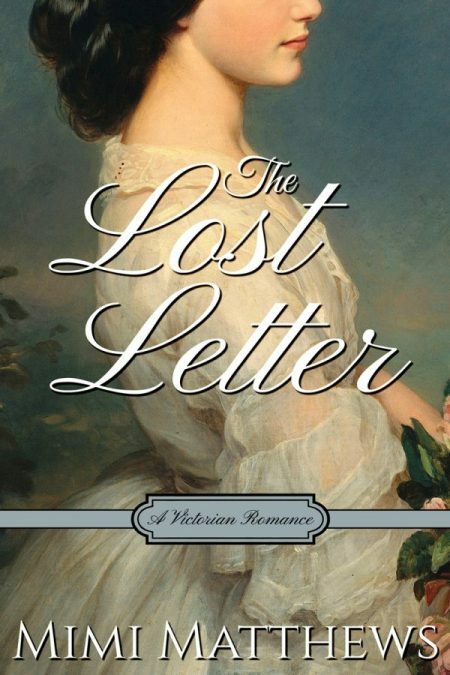 Love stories inspired by Beauty and the Beast are still popular today, especially in the world of historical romance. **Author’s Note: This article was originally published in September 2017 at the Folklore Thursday website. Wonderful post! 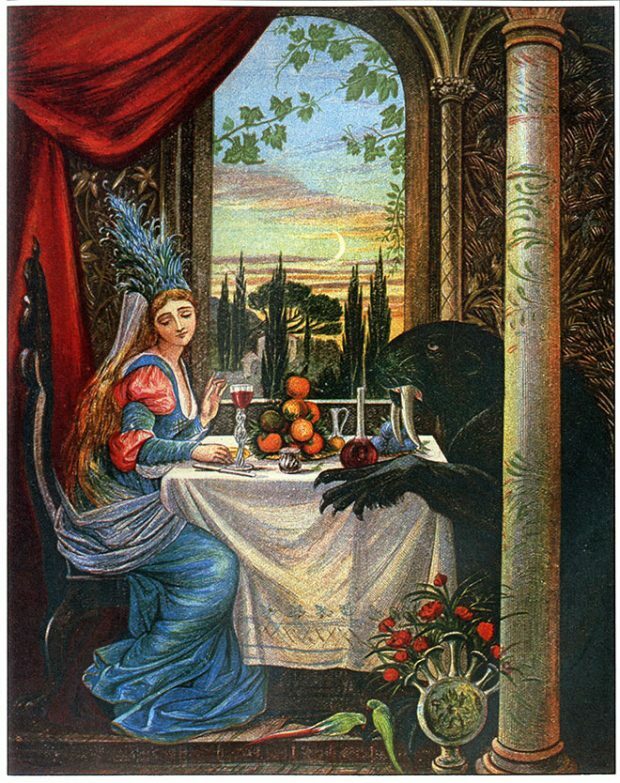 Beauty & the Beast is one of those familiar tales that can be adapted to tell a variety of stories that suit a particular time, place, or character. Love the story in all its many incarnations.